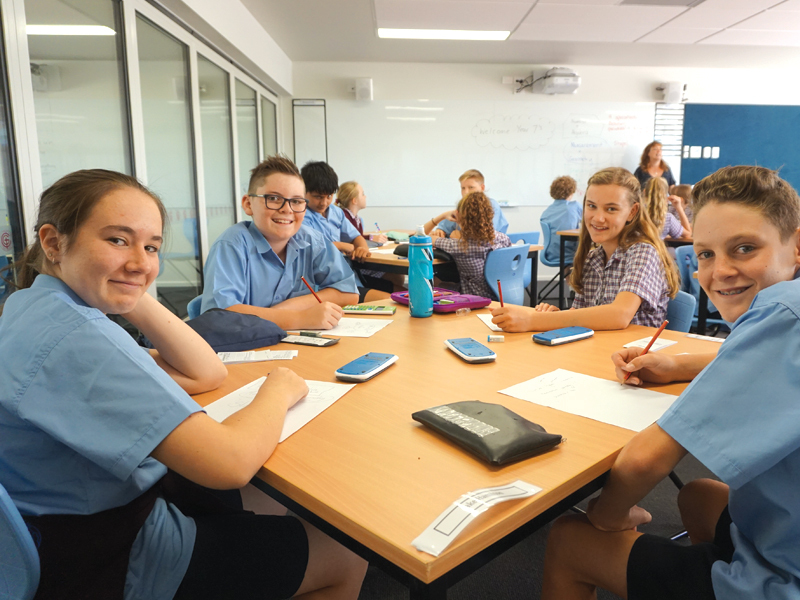 Year levels at Galen are arranged into a Junior School (Years 7-9) and a Senior School (Years 10-12) allowing for greater learning opportunities. 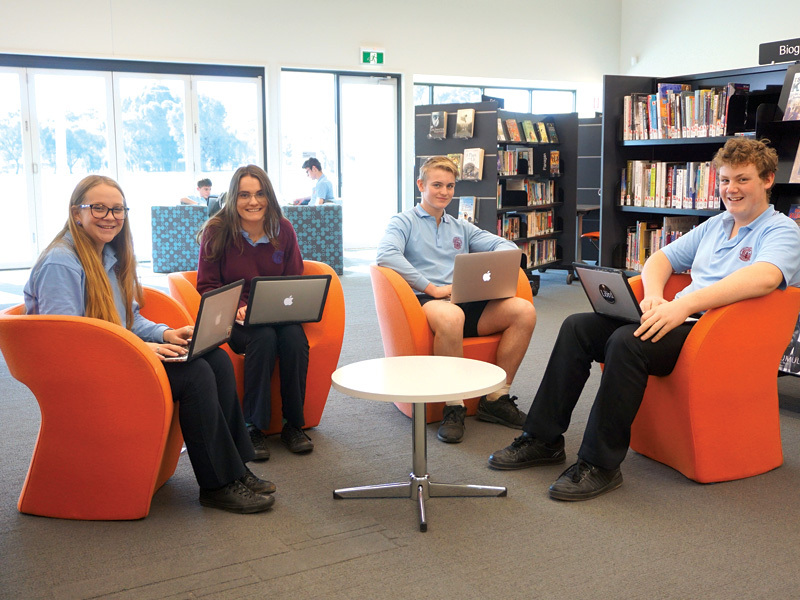 Galen has a teacher dedicated as the Pastoral Wellbeing Leader and another teacher dedicated as the Learning Leader for each year level at Galen. This is a big advantage for our students and parents as we have two experienced staff overseeing and monitoring student progress. The Pastoral Wellbeing Leaders and Learning Leaders work closely with the Head of School for our Junior and Senior areas. While in Junior School, students undertake a broad range of studies including: Arts (Drama, Music, Art, Visual Communication Design, and Ceramics), English, Health and Physical Education, Languages (Italian and Indonesian), Mathematics, Science, Humanities, Physical Education and Technology (Food Technology and Materials & Technology). This broad range of subject areas ensure a balanced and comprehensive program for students undertaking the early years of their secondary education. Through studying a variety of subjects, students gain the opportunity to develop a range of skills and discover their personal strengths. Senior students have the flexibility to study a course that suits their own interests and needs. Galen offers programmes in 5 basic formats with choices in all of them. Please click here to download relevant Course Guides for your child/children containing year level specific information, curriculum and subject outlines.